We have seen compatibility of Order Delivery Date Pro for WooCommerce plugin with various other plugins in our previous post. Today we shall focus on compatibility of our plugin with USPS Shipping Method, which is the largest delivery network in US. This integration would allow customers to choose their delivery date and time for all USPS shipping deliveries and for different shipping zones. 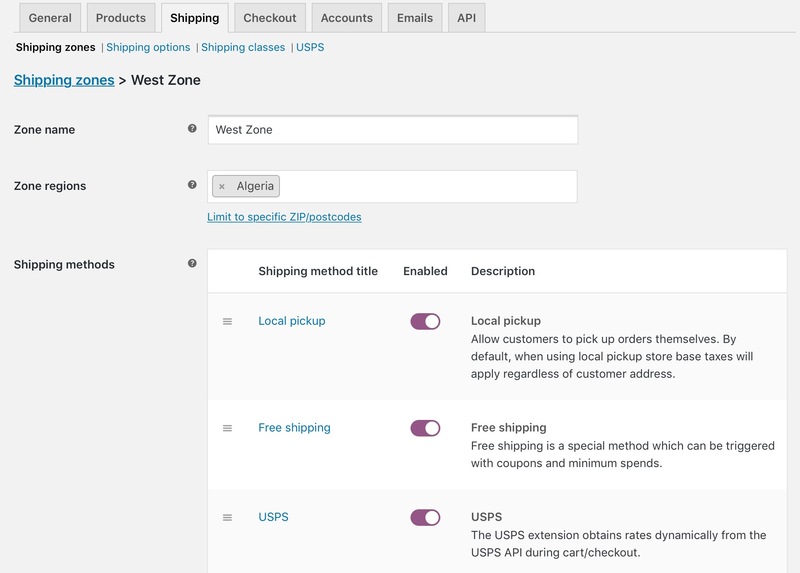 This implies whenever an order has to be delivered to the West Zone-Algeria region, the shipping method USPS will be shown under shipping methods. 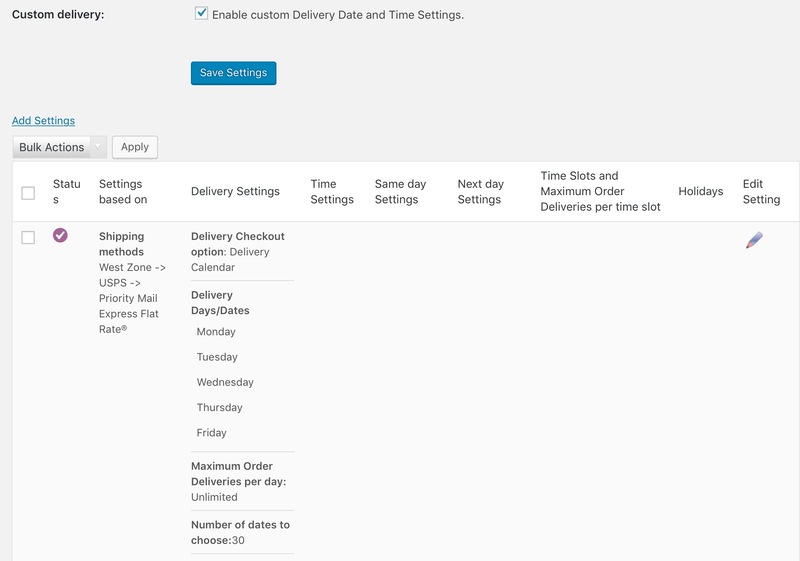 As you can see, the calendar on checkout page shows only Mondays to Fridays enabled because of the added settings. 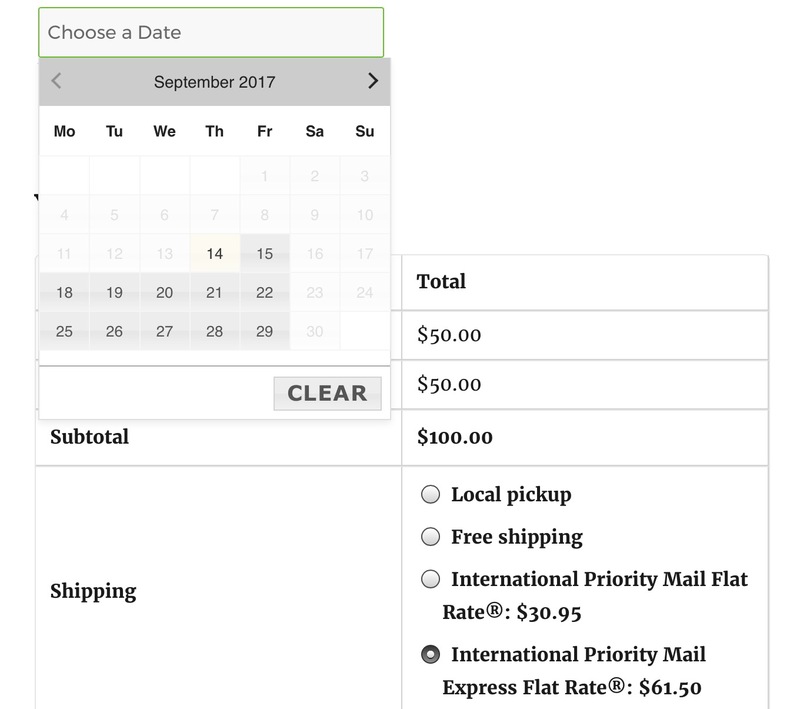 Likewise, the shipping options for USPS shipping method also show up as International Priority Mail Flat Rate and International Priority Mail Express Flat Rate due to the added delivery settings. 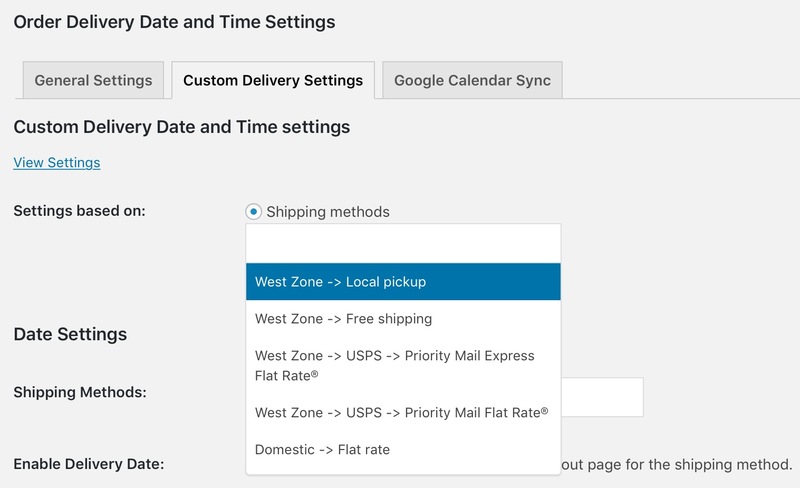 When Order Delivery Date Pro for WooCommerce plugin is made compatible with USPS Shipping Method, customers can avail the facility of selecting their desired delivery date and time for that shipping mode. This actually serves as an added advantage for online shop owners and customers as it increases efficiency and trust.